The City Beer Hall is one of my favorite restaurants in Albany. There is always a great selection of beer, fantastic menu items, and an atmosphere that always makes you feel comfortable and relaxed. 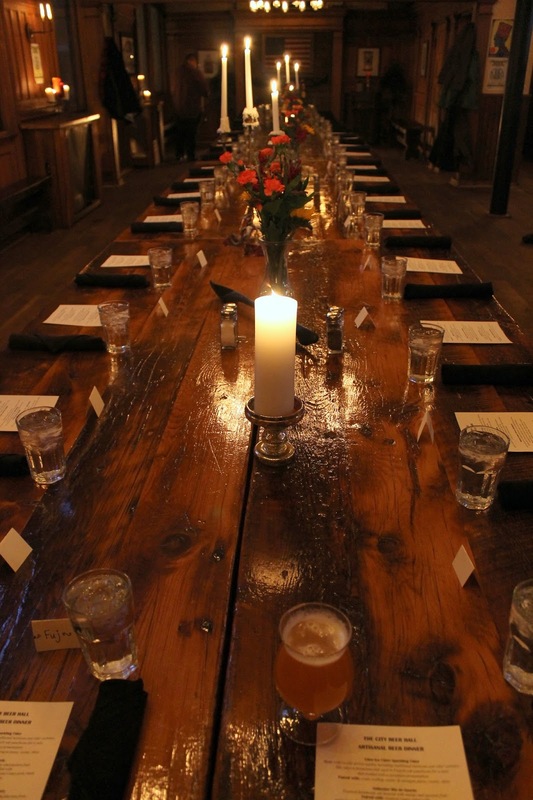 This past Monday was no exception when I attended their Artisanal Beer Dinner with my blogger friend The Fuj. A fellow blogger friend of mine invited me to go on an adventure with him the other night. 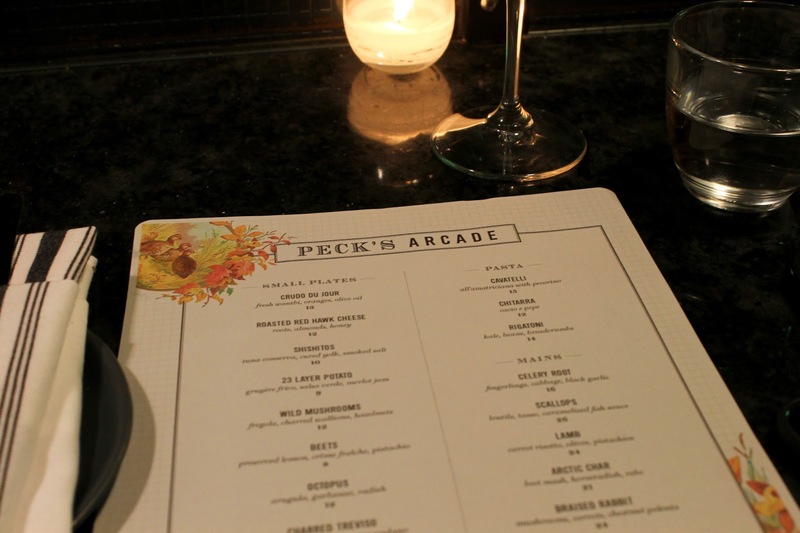 I made my way to Troy and we met up to enjoy an evening at Peck's Arcade, the latest addition to owner's Vic & Heather's growing empire in downtown Troy. By now I'm sure most of you have heard about The Beer Belly, which is one of the latest additions to Albany's restaurant scene on New Scotland Avenue. 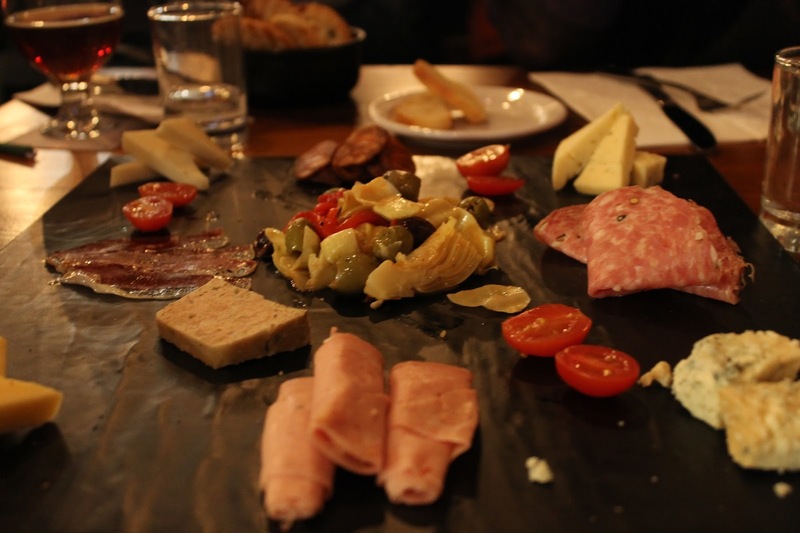 The Beer Belly is a beer centric restaurant with a wide variety of beers and a modest menu.